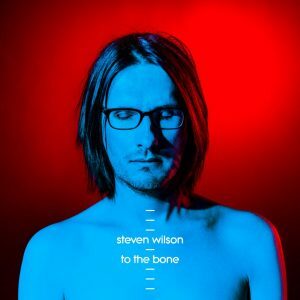 Steven Wilson releases a new album, To The Bone, on 18th August. Pariah is the first available track, a lighter more accessible sound and a duet with Israeli singer Ninet Tayeb. This isn’t Ninet’s first appearance on a Steven Wilson album. She appears on Routine and Ancestral from Hand. Cannot. Erase. (2015). 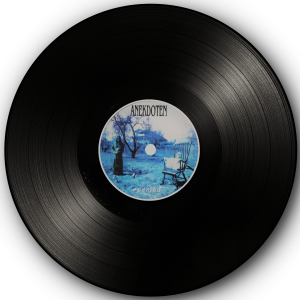 She also appears on an alternative version of Porcupine Tree’s Don’t Hate Me (originally on Stupid Dream, 1999) from mini-album 4 1/2 (2016). 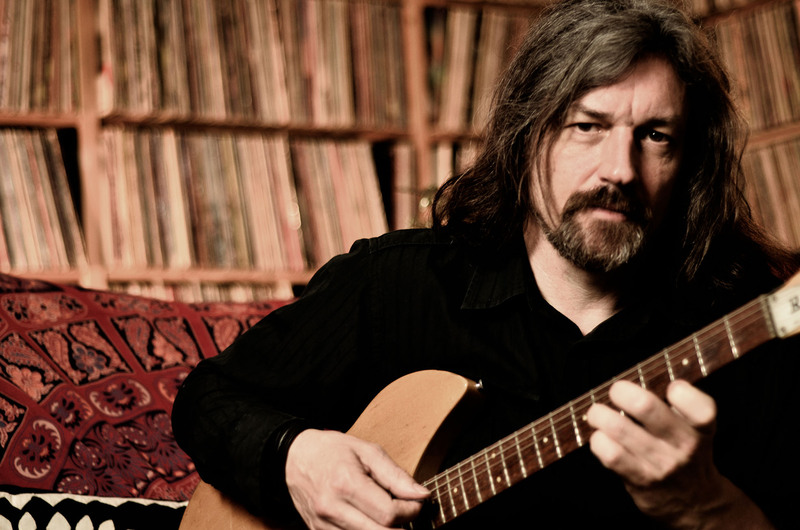 Below are all the songs that Ninet has sung on with Steven Wilson – she has also released five solo albums. “Steven Wilson has announced details of To The Bone – his expansive, brilliant fifth album – and a major 2018 tour including a return to one of the country’s most iconic venues, the Royal Albert Hall, which has sold out in less than 48. Listen to the first single from the new album, Pariah, here. To The Bone is a gloriously dynamic modernist pop record as imagined by the UK’s biggest underground artist.